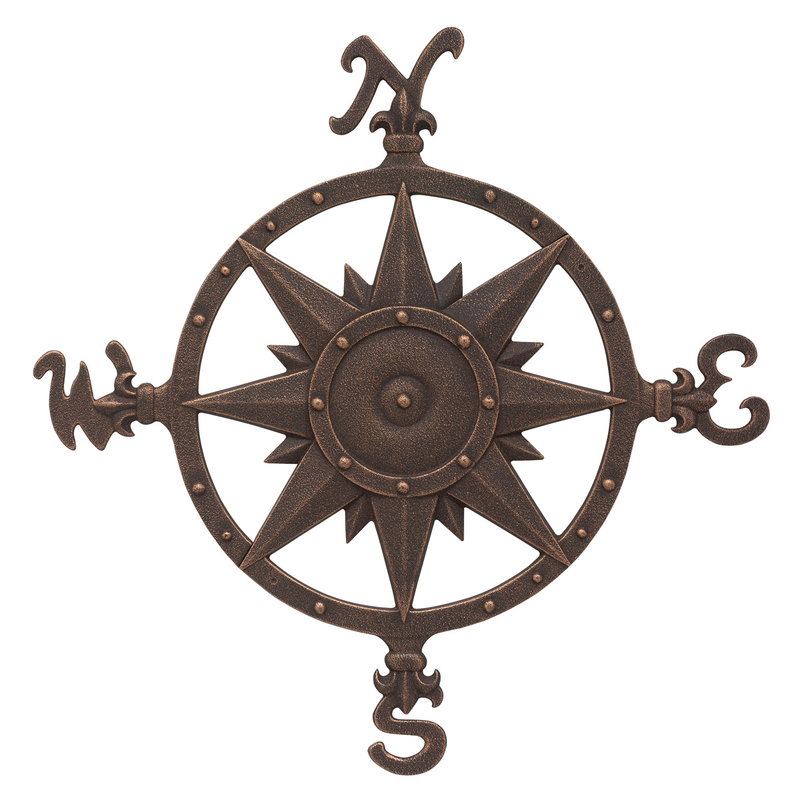 Accent your nautical walls with the Compass Rose Wall Decor - Oil Rub Bronze. 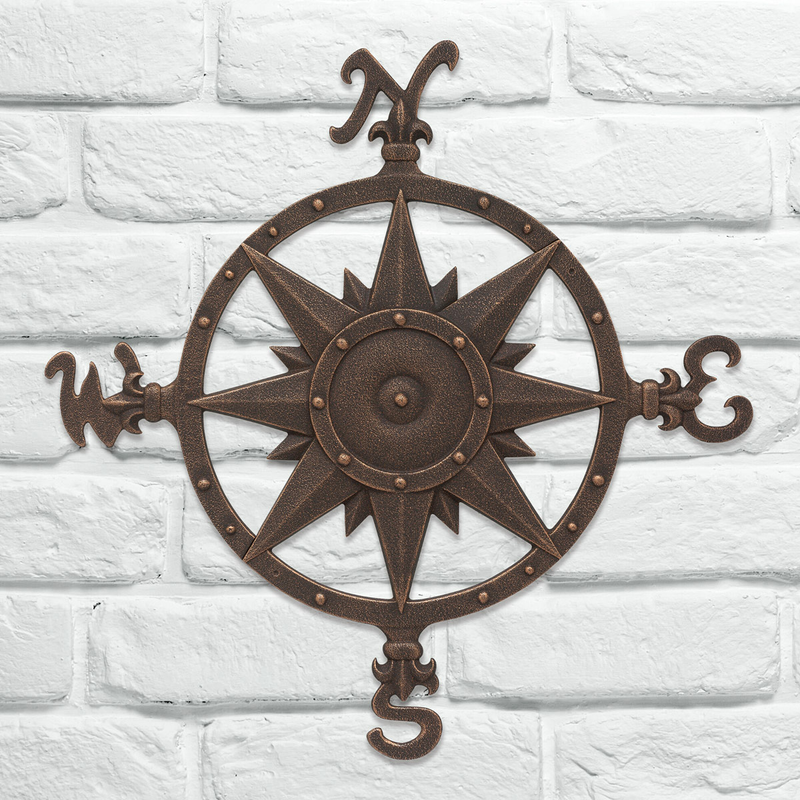 This rose wall decor features a rose like design in a bronze color with a compass border for a beautiful addition to your home. For further offerings, we ask you to take a moment to have a look at our comprehensive collection of beach wall art at Bella Coastal Decor now.